Corporate cultures, global mindsets, and employee priorities are changing, which means management and human resources departments must also evolve. 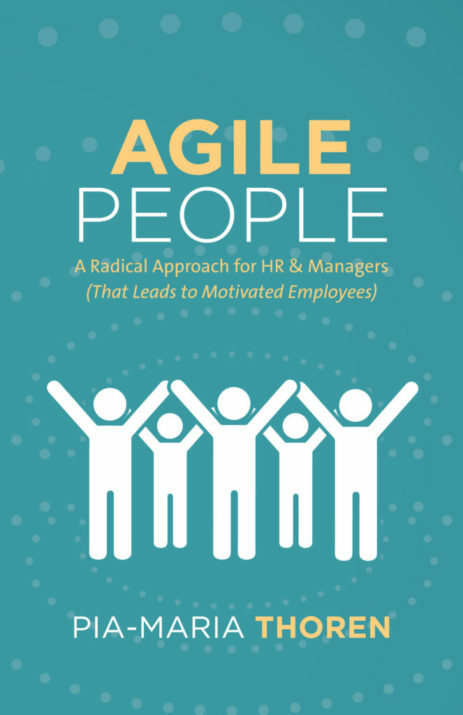 To ensure teams are well crafted, motivated, and successful, managers and HR professionals must step outside their comfort zone and adapt to younger, newer ways of thinking–they must become Agile. 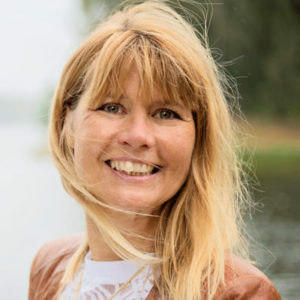 The author, Pia-Maria Thoren is the Inspiration Director at GreenBullet, an Agile consulting company in Stockholm, and is the founder of Agile People, in 2013. She specializes in Agile HR, Agile Leadership, and Motivation. As a people-management consultant for some of Sweden’s largest international companies, she is a devoted change agent with an enterprise perspective who works to create organizations where people perform better, feel engaged, deliver customer value, and have fun – all at the same time.